Hello. 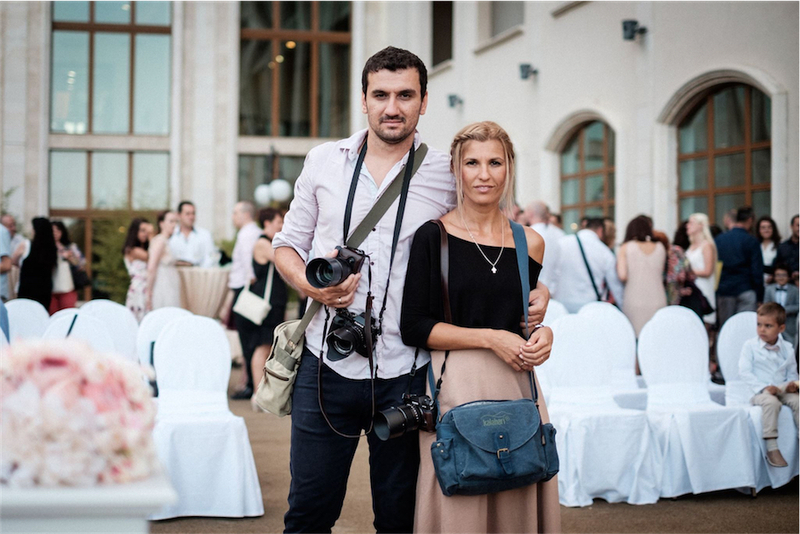 We are a family from Bulgaria – Borislava and Radostin, always together as equal photographers, inspired by documentary style in photography, the old european movies, fine music and genuine moments. 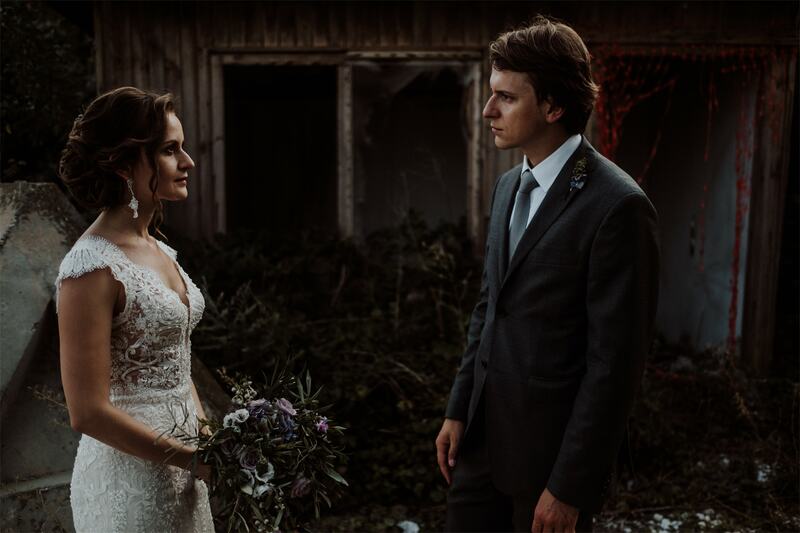 Our goal is to achieve honest, emotional pictures for the next generations. No pose, no false smiles, honest photography. Fujilovers and love story tellers.